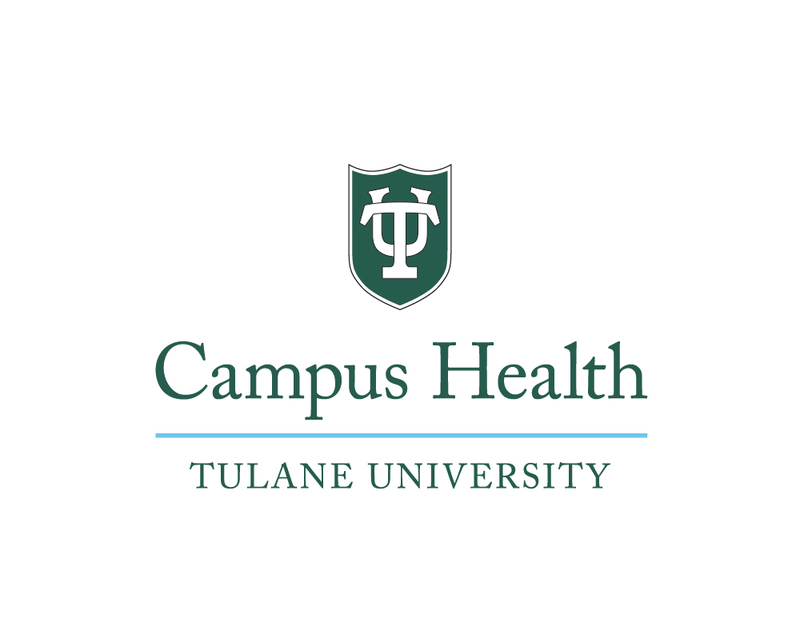 The University's mandatory Campus Health Fee supports the operations of Campus Health, which offers Tulane students comprehensive medical, mental health, and health promotion services through the Health Center for Student Care, CAPS for Counseling Services, and The Well for Health Promotion. All students who have paid the University's Campus Health Fee have access to Campus Health services or programs. The fee is automatically assessed to most degree-seeking (full-time undergraduate, graduate, and professional) students, regardless to actual use or non-use of any supported services. Students (part-time, professional advancement, or other) who are not automatically assessed the fee must pay the semester fee in order to have access to services provided by Campus Health. The fee will be charged at the time of service. Students who are not automatically assessed the fee may use our Referral Coordinator (for medical services) or CAPS Care Coordinator (for mental health services) to locate a community provider. Please note that the Campus Health Fee is not insurance nor does it provide health insurance. Graduating seniors who have paid the spring semester fee and will not be continuing at Tulane may utilize services until May 31. Students who are not automatically assessed the fee may use the Health Center Referral Coordinator or the CAPS Care Coordinator to find a community provider. Any person presenting in acute distress and in need of immediate attention or service will be assessed and cared for based on best practice which could include calling New Orleans Emergency Medical Services (NO-EMS) or a referral to a community provider. Read more about emergency care.